I remember being born, but more importantly, the time before I came into this world. So, much of my life has been spent in getting to grips with reincarnation and the past-life recollections that came in four repetitive dreams, when I was very young. 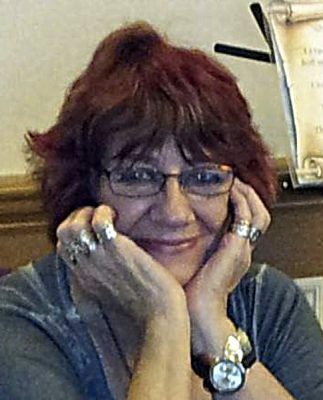 From the age of sixteen, I have been pushed and prodded by Spirit into trying to untangle those dreams, and in time, I met the late Sue Cunningham, a Clairvoyant Medium. I became her road manager for two years, an important Spiritual learning curve for me. Another route impressed on me was to take up the Tarot, as well as Astrology; both of these helped me to untangle more of my dreams, while at the same time enabling me to help others spiritually. My training as a distance Healer has been another track to help others. The journey of each Soul has intention and direction, responding to distant signals emanating from the Spiritual Dimensions; it navigates to a totality of what IT is, and who YOU are. My Tarot readings cost £45 for a 45 min. session, while my combined Astrological Profile / Past Lives Report / Major Life Themes, printed out for you to absorb at your leisure, costs £40 including postage. For the latter, I need your time, date and place of birth, and your full name.